For Best Social Media Marketing Services Contact SEO Freelancer Mumbai @+91-8451924760 Now! 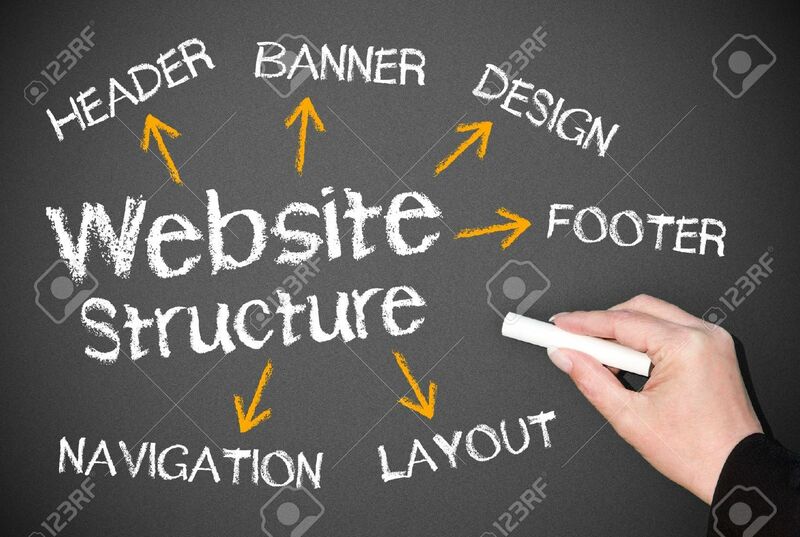 We have all heard the observation that web audiences have short attention spans and that therefore writing on the Internet should be as short as possible. Now, this is an important factor when it comes to SEO, because it is not only influences the length of our web content, but also, to a point, how much information we put into the post. Google’s recent algorithm changes to its search engine, has made our decisions for content formation more important than ever before. For Google isn’t looking much for keywords and links anymore. Rather, it is more interested in content quality, user satisfaction, and how much useful information a post imparts to its audience. And, considering this, the more practical way to go is to have longer content with more information in it. However, that also goes against the “short attention span” we’ve been told we must cater to on the Web. An audience with a short attention span doesn’t actually mean they are incapable of paying attention for a longer span of time than a few seconds or minutes. Rather, it means that they’re not willing to wait for the writer to get to the point while they beat around the bush. 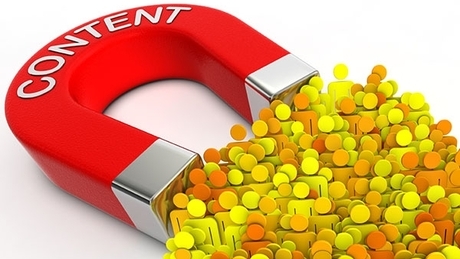 However, if you start your content in a way that catches their interest, and give clear and relevant information as your content unfolds, then your web audience’s attention will not waver. Of course, this means that your content shouldn’t ramble on with no point or end in sight. And you definitely need to make sure that your content doesn’t repeat itself unnecessarily or keep making the same point. But, if you shave off the extra and unnecessary bits, provide the information you intended, organize your points to flow smoothly and evenly, and format your content into small paragraphs that are easy to swallow and comprehend, then it doesn’t matter how big your post is; you’ll find ample readers and traffic. 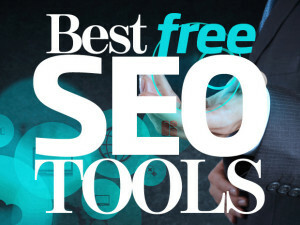 Contact SEO Freelancer Mumbai For Best Content Writing Services @ +91-8451924760 or yogesh@seofreelancermumbai.in Now! How to Make Google’s New Search Algorithm Changes Work for You? 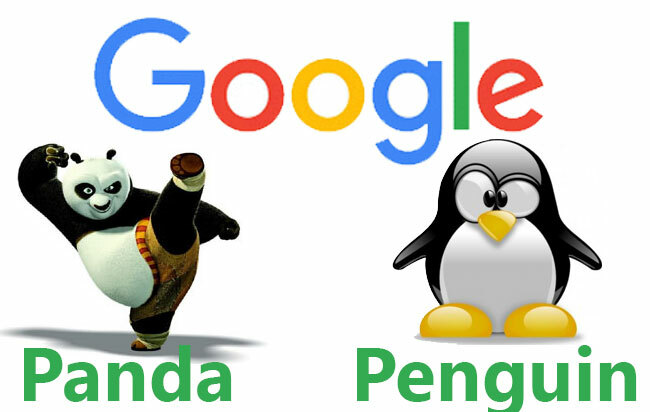 Google’s recent (and, rumored to be still ongoing) Panda & Penguin updates in its algorithm have certainly sent the SEO world into a tizzy. 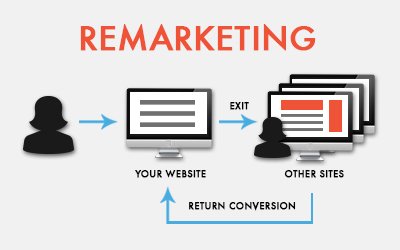 All the old SEO tricks are slowly being hacked away to pieces. And SEO “tricks” in general seem to be on it’s way to extinction. And just to be clear, we’re talking about the old tricks where content was saturated with keywords, websites and blogs generously guest posted on other websites and blogs and vice versa, and sites had plenty of inbound links interacting with their own content on different web pages on their site. It’s not just content and images that can benefit from SEO (Search Engine Optimization), but also videos. And, considering how visually-oriented today’s audiences are, optimizing your YouTube videos for search engines is more important now than it ever was before. Use video keywords in your video tags. These will help Google find them and list them on their search engine. Be extensive, and choose keywords that suit your video; don’t just write whatever is popular at the moment. This will help your video rank in both Google and YouTube listings. Writing online might follow the principle of being concise. But it’s better if you forego that rule when it comes to video descriptions. Your description does not have to go on for pages. But make it descriptive and long enough to fit in as much information about the video as you can. Try to work pertinent keywords into your video description as well. This will help YouTube rank and pull your video for those related searches faster and better. Don’t just upload your videos on YouTube and think your done with it. You’ll need to share those videos on your social media accounts (such as Google+, Facebook, Linkedin, Twitter, etc.) as well as on your website. The more possible places it’s posted, the better the chances are that it will be watched, and, consequently, the better it will be ranked. Follow these tips, and your YouTube videos will have much better visibility. For Youtube SEO, Contact SEO Freelancer Mumbai at +91-8451924760 or yogesh@seofreelancermumbai.in Now! “White Hat SEO” is a specific Search Engine Optimization (SEO) terminology that relates to SEO practices that are “white” or ethical. Now, before we explain further about what “White Hat SEO” is, let’s establish some background information: First, you should know that online search engines have rules and policies with regards to SEO. These rules and policies are in place to ensure that the online content search engines index and produce for users is relevant and user-friendly. In other words, these SEO-related rules and policies try to make sure that users aren’t lead to completely irrelevant content from what they had been looking for. And White Hat SEO is SEO techniques and practices that follow these rules and guideline. This is why White Hat SEO is also known as Ethical SEO. Ethical SEO or White Hat SEO focuses on relevant content, the “human” online audience, and organic reach and ranking. To explain: relevant content refers to content creation that is actually unique, useful, and related to what users want to read and can gain information from. Such content is created and aimed at the “human” online audience, meaning that the content is optimized for the users’ benefit rather than just for the sake of search engine rankings. And, the content is optimized to reach as many users as possible organically or naturally; or, in other words, by not using paid SEO. 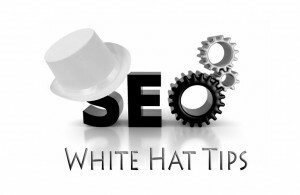 1) The benefit of White Hat SEO is that you’re in it for the long-haul. 2) You don’t have to fear search engines banning your site or lowering your rank. 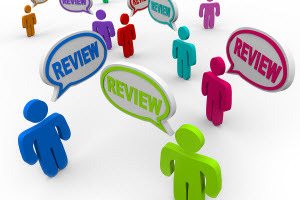 3) Users trust your content and will refer back to it. And your reputation is solidified and carried forward for years to come. Of course, this does not mean that you don’t try to market your page or that you don’t use SEO methods to gain more traffic. It just means that your SEO methods are ethical. For White Hat SEO Contact SEO Freelancer Mumbai at +91-8451924760 or yogesh@seofreelancermumbai.in Now!